Scott Verner joined the ONY Biotech team in August 2015 as Vice President of Operations. 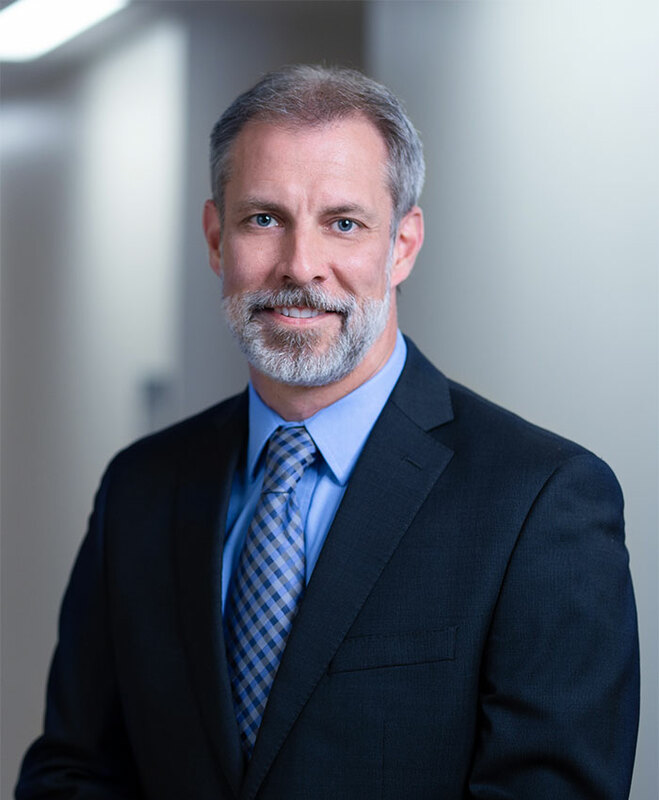 He brings more than 20 years of experience in medical device and bioproduction industries, including supply chain, engineering, manufacturing, and operational excellence. Before joining ONY Biotech, Verner was the Senior Manufacturing Manager at Thermo Fisher Scientific’s operation located in Grand Island, New York. His experience includes Accellent Orthopaedics, where he held the position of Operations Director, and MedSource Inc., where he was the Production Planning and Inventory Control Manager. Earlier in his career, Verner held various operational positions with Cycam Inc., a privately-owned company specializing in the forging and CNC machining of orthopaedic implants.